The two creative heads behind two of the biggest visual novel series coming from Japan are joining forces to found their own studio. 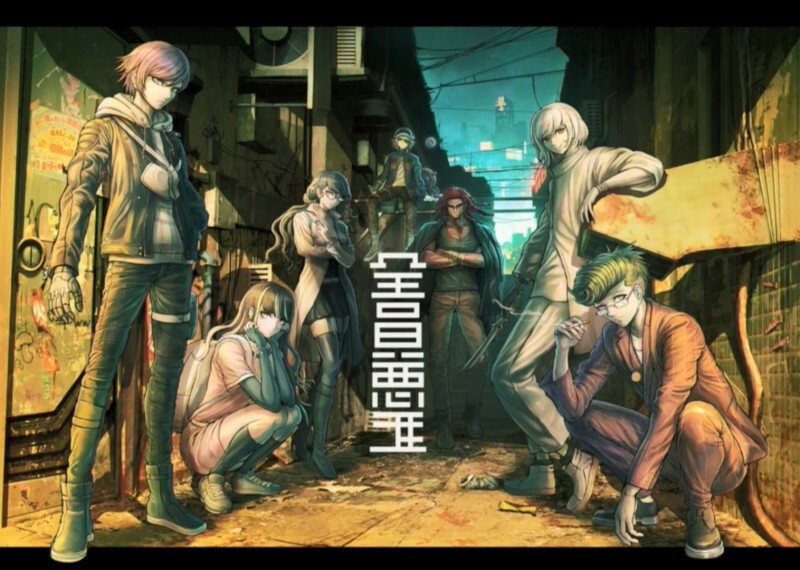 Called Too Kyo Games, the studio is headed by Danganronpa designer and scenario writer Kazutaka Kodaka as well as Zero Escape series writer Kotaro Uchikoshi. Kodaka announced the founding in a YouTube video today coinciding with an article in Japanese magazine Famitsu. In the announcement, Kodaka said the studio is focused on breaking reality with fiction and creating IPs that are known the world over. To that end, Too Kyo hit the ground running by announcing four projects that they’re already working on. The first game is an unnamed mystery title being worked on by both Kodaka and Uchikoshi. Not much has been said about it, but it appears the art is being done by Danganronpa artist Rui Komatsuzaki. Komatsuzaki and Kodaka are also working on an anime series with Studio Pierrot which is inspired by 90s action movies such as Leon the Professional. 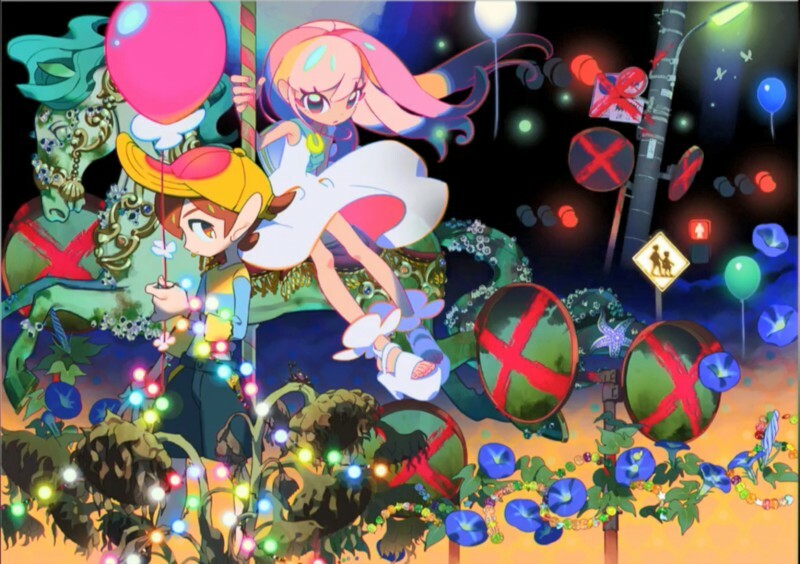 The third project is an action-adventure title described as a “children’s death game” and definitely features a unique and distinct art style from the rest of their projects. Too Kyo Games’ final title is a project Kodaka was working on with Spike Chunsoft before he left and will still involve them. 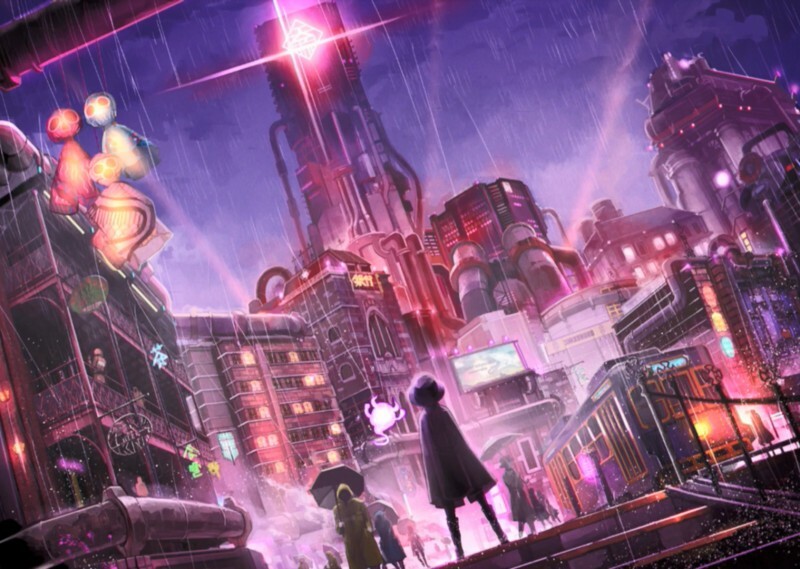 The game is quite early and described it as a cyberpunk title and will also have Komatsuzaki’s art. While we’re exceedingly unlikely to see any of these games or the anime particularly soon, it is exciting to know what the team is working on. Both Uchikoshi and Kodaka have brought along key members from their respective teams to Too Kyo with them, hopefully making a dream team of Japanese visual novels.